Everywhere I look I see people complain about their financial situation. We all seem to have bankrupted ourselves during that never-ending heatwave. Luckily it’s now colder outside so we are happy to stay in more often, but that doesn’t mean that we don’t like to go out and spend our coin every now and then without jeopardising our meals the week before payday. That’s why I am starting a brand new series on the blog called #SavingwithSavannah. 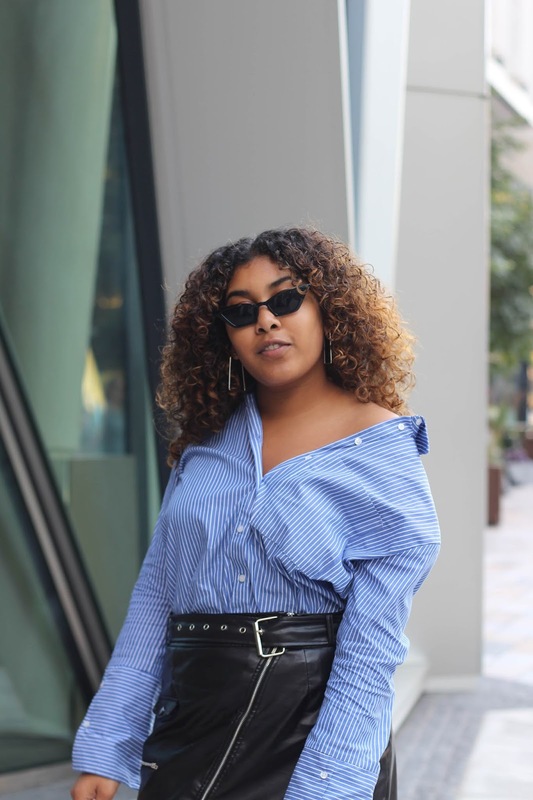 In this series I want to share everything I picked up along the way to save as much as possible, while still being able to enjoy that fabulous London life. I have learned to be boujee on a budget, and I know you can do it too. 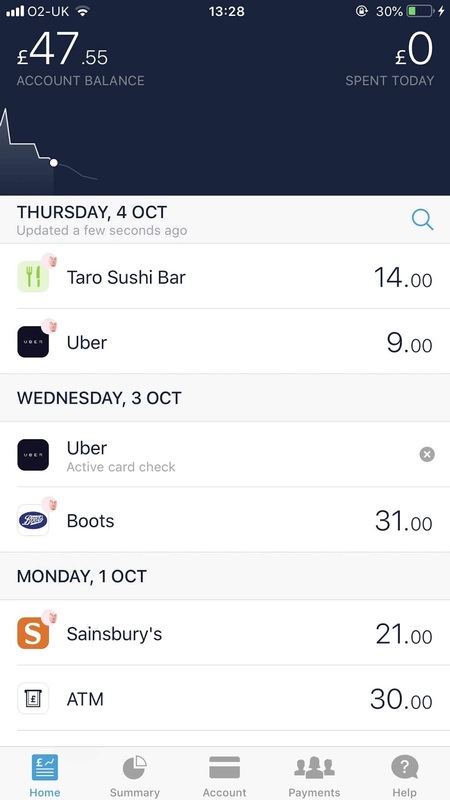 In today’s post I want to share how I keep track of my spending money with Monzo. They say it’s the bank of the future. Basically, Monzo is an online only bank that you access through an app. You can pay with their coral debit card (it is gorgeous!) or Apple Pay but that is a bit too techy for me if I’m being completely honest! You can choose to switch over to Monzo, but the way I use it is purely to keep track of my spending habits and to save up as much as I can for holidays/fun things. In order to apply you’ll be added to a waiting list. But worry not, existing Monzo members are given gold tickets so new members can skip the queue. This is how I created my account with Monzo. One of my housemates suggested the bank and kindly shared a gold ticket with me. Like I said, for me it is purely an additional bank that helps me keep track of what I spend my money on, how much I have left for the month per budget and to save up for future fun. Since I moved into my new room, with a much higher rent, I have been struggling financially. Nothing major, but I had to get on top of my spending and make smarter decisions. 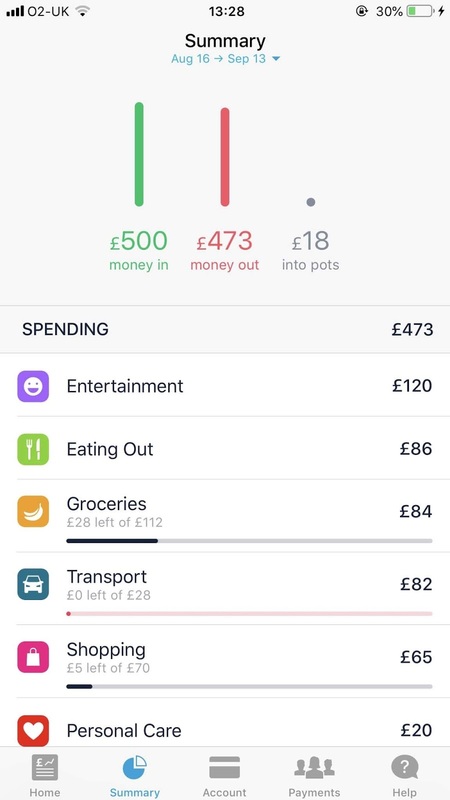 Monzo is great because you can create monthly budgets for anything. As you can see, I created budgets for groceries, transport and shopping. However, all your spendings will be grouped into categories like personal care, eating out and entertainment. This way you can see exactly how much you’re spending on everything and where you need to cut down a little. All this is obviously amazing already, but what I love most is their saving system. 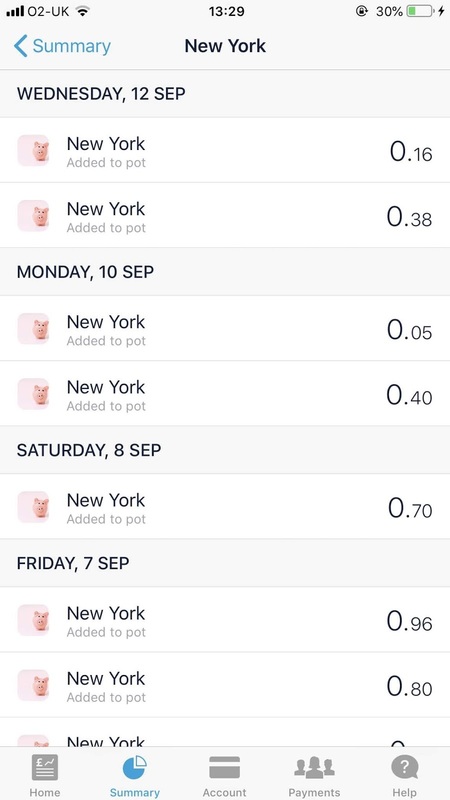 You can create saving pots in which Monzo will add in money from all the transactions that you are making. How? Using the loose change! They round up amounts and put the remaining money into your pots. At first it seems a bit pointless, but after two months I now have nearly £30 in my New York pot. Without this function, the pot would still be empty as I don’t put any money aside myself. In only two months I have learned so much about budgets and managing money. I was never bad, but I have never been in a position where I really need to think about what I am spending my money on to make sure that I spend it wisely. Somewhere in the back of my mind I knew that Ubering around London was the source of all my financial problems, but it is just such a convenient way of getting around the city. Especially when you’re tired, have a lot to carry or are wearing uncomfortable shoes. But after seeing how much I actually ended up spending on my rides (one month I spent £130!!!!) I realised this had to stop. I now only order an Uber when I really really really want to. Not have to, because there are always other cheaper options. When it comes to Ubering it always seems to happen on nights out. Yes, entertainment is another category that I have no budget for but that always seems to be on of the most expensive ones. A drink here and there quickly adds up, and when the Uber fee is added to that total the numbers might become worrying. I have become a lot more selective, instead of going out every weekend I maybe go out twice a month and make it a big night out. You enjoy it more, you save more, it’s a win win. You guessed it, the last category of mine that is bit worrying is shopping… Online, in-store, the numbers add up so quickly and I don’t even wear half of what I buy. I never thought that these words would ever come out of my mouth, but if something is on sale for a tenner it doesn’t mean that you need it!